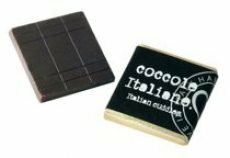 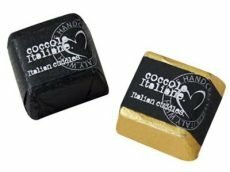 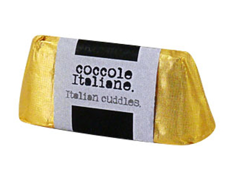 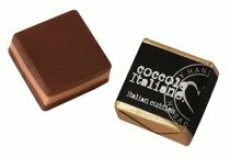 Delicious dark or milk chocolate cubes handmade with first quality ingredients and packed in coloured foil. 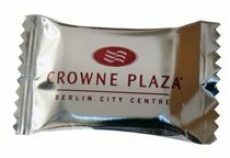 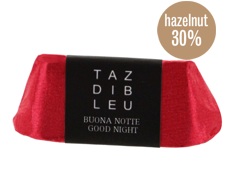 Delicious dark or milk chocolate handmade with first quality ingredients and wrapped in personalized silver flow pack. 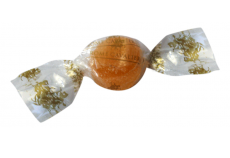 Soft mixed flavors fruit jellies packed in transparent personalized wrapping. 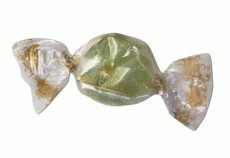 Mini soft mixed flavors fruit jellies packed in transparent personalized wrapping.